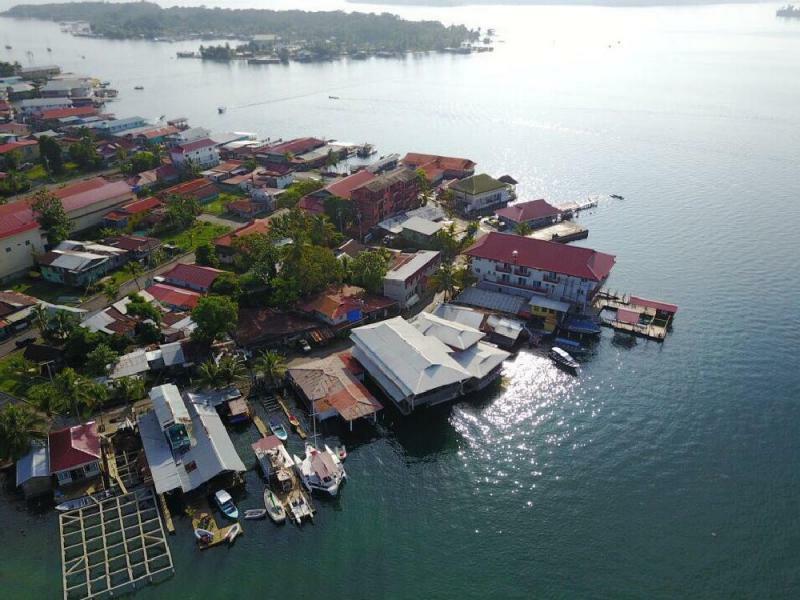 Six companies have submitted tenders to The Panama Tourism Authority (ATP) for the design and construction of the tourist revitalization project on Isla Colón, province of Bocas del Toro, with a $ 3205,000 reference price. The tourism revitalization project includes the reordering of Third Street, with the improvement of pedestrian circulation through cobbled sidewalks, bicycle lanes, parking lots, waste disposal areas, tourist information maps, rest areas, roofed areas, adequacy and cleaning the area. plus, improvements to Simón Bolívar Park, with adjustments for the good use of the community and encourage the return of recreational and leisure activities. Isla Colón, like Pedasí, El Valle de Antón, Boquete and Taboga, is one of the five destinations of the pilot plan for tourism municipalities promoted by the ATP, with the support of private companies, local governments and the community, to enhance their tourism products and increase the arrival of visitors to the country. When will they complete the subway system linking all of the islands? Something tells me BO has never been to Isla Colon. Bicycle lanes? Seriously? So they can avoid the car that drives down the road every 10-15 minutes?